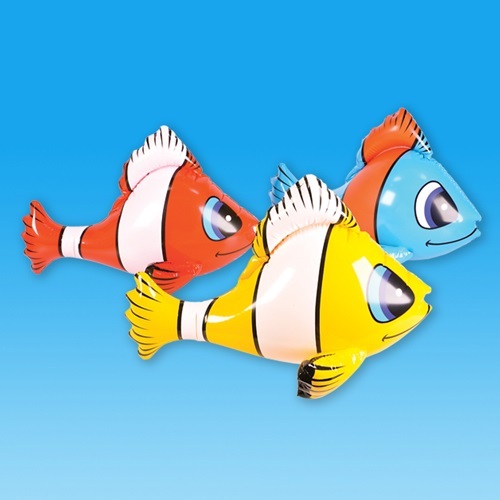 These friendly clownfish inflatable toys are sure to brighten up any animal themed bedroom or birthday party! Just like in Finding Nemo, they also make a great pool, beach or garden toy! Easy to inflate; simply blow up via the mouth piece, and watch him come to life. This novelty sea creature is made of durable rubber with high quality print throughout. 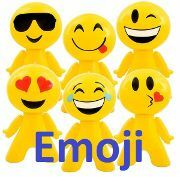 NB: Choice of colours Red, Blue, Yellow or Orange. 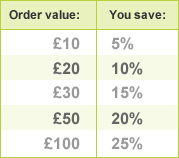 If you have a preference please use the above box to let us know. Alternatively we will send at random. Inflatable clownfish measures 24 Inches long. Colour: red, blue, yellow or orange.